Following the success of their restaurants in Makati and Bonifacio Global City, the Bondi & Bourke Group found it fitting to open shop in Davao, one of the biggest business hubs in the country. The sleek Bourke hotel rests in a pre-war stone house that offers a unique and homey feel. Matching the original structure’s oak motif, each of the 20 suites look to classic Filipino-Spanish design elements for inspiration. The team tapped Cebu-based furniture designer Obra Cebuana to curate each room with a minimalist, warm-toned palette in mind. Cozy and aesthetically pleasing, guests can enjoy the comfort of a home while indulging in Bondi & Bourke’s breakfast offerings in-room, or at their likewise newly-opened restaurant to have a fill of their auspicious Australian dishes. The hotel can also accommodate events and business meetings for a group of 80 people. While for smaller, more intimate corporate gatherings, a 20-seater private room with 72-inch smart TV, exclusive entrance and complete privacy with non-intrusive service is readily available. A smaller 8-seater round table private room is also available upon request. 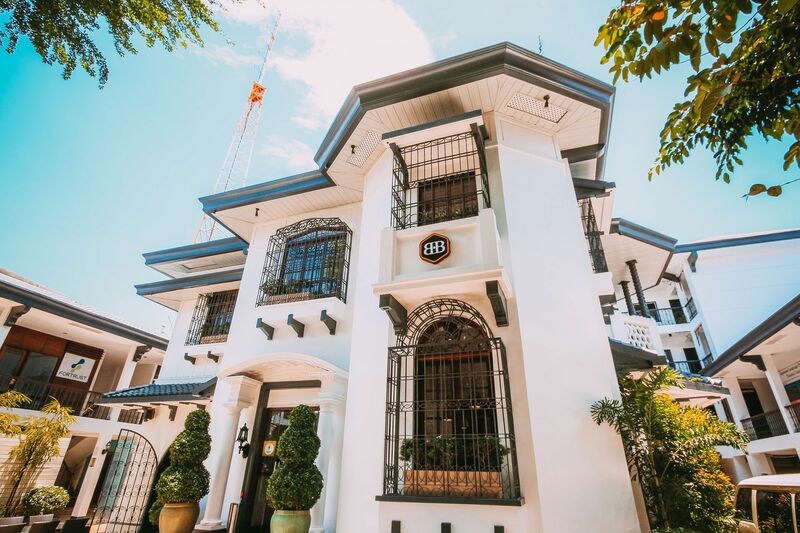 Reservations can be made via its website www.thebourke.com, by calling +6382-2278613 / +6382-2271230 or by sending an email to reservations@thebourke.com.